Purchasing real estate in Anguilla is an investment in savoir-vivre. Then again, if you’re here in all likelihood you already know that. The crisp, breezy air, alien to pollution; the balmy seawater, soft and invigorating; the simple privileges of a simple life: a good restaurant—no shortage of that on the island—freshly caught fish cooked to perfection, the right bottle of wine to go with dinner. A day in Anguilla is the stuff songs are made of, just a perfect day, which is why hardly anyone ever finds the heart to leave on day two. How long is long enough in paradise, though? The answer to that question is the clue that might guide you to our doorstep. GUM/KO International Ltd is a locally registered Anguilla real estate agency specialized in land sales. 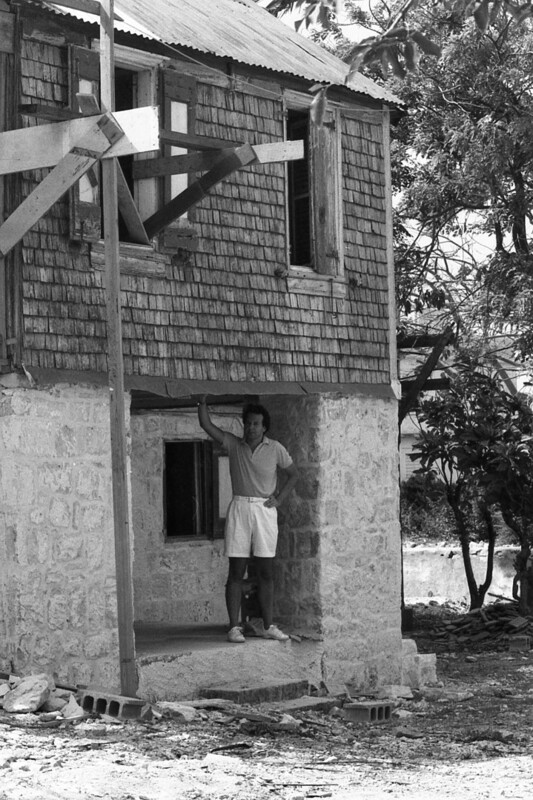 Founder Adrian Kobbe has had a vested interest in the island since 1984, when he was engaged by local entrepreneur Alan Gumbs to carry out the restoration of the Koal Keel in The Valley, one of the oldest buildings standing, however precariously, on Anguilla. It was a partnership that, like the Koal Keel, would live through several incarnations and that more than thirty years later remains strong. GUM/KO International boast the insight and experience, knowledge and reputation to assist prospective customers in every aspect of the property-hunting process. 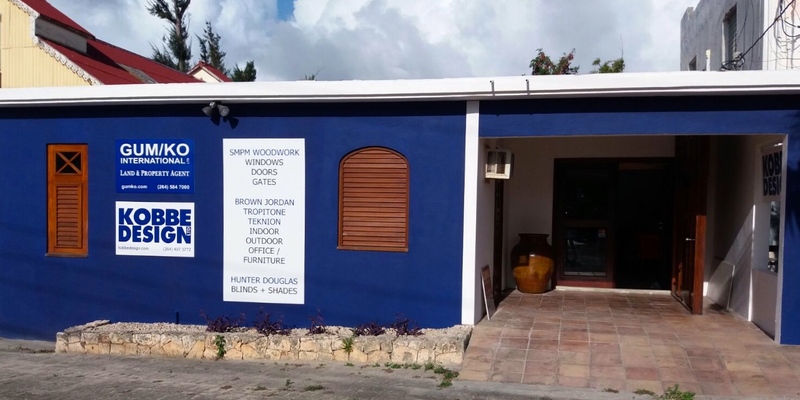 If you’re looking to buy or sell a home, build or renovate, our Anguilla real estate agents will guide you every step of the way, from the physical search for the ideal location to negotiating the most convenient price, from processing all the mandatory legal paperwork to developing, refurbishing or equipping the property with the most tasteful and appropriate furniture and appointments. 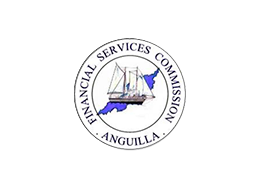 We are proud of being at the forefront of the regulatory drive that has shaped the Anguilla real estate industry in recent years, with GUM/KO International holding license number 003 of the Anguilla Financial Services Commission. Additionally, in a bid to foster a level playing field GUM/KO International has paired with other highly respectable realtors on the island to found the Anguilla Real Estate Association. And yet, beyond governmental agencies and trade associations, the greatest testament to our professionalism is the untarnished reputation we have maintained over the years as a forthright, savvy and scrupulous component of Anguilla’s business community. For some time the Anguilla real estate market has been enhanced by a selection of dazzling upmarket villas that, like precious diadems scattered here and there, grab the headlines and spread extreme luxury and glamour all around them. At GUM/KO International we’re as excited as anyone about the potential of these exceptional properties, giving them prime space in our brochure and website. But not every house in Anguilla needs to be in the eight-figure range. We firmly believe in the strength and importance of the mid-market segment, and indeed some of our proudest moments involve finding the right fit for a specific budget and transforming a previously unremarkable property into a veritable house of charm. We know Anguilla real estate like the back of our proverbial hand, and we know there are inconspicuous gems waiting to make the right owner unfathomably happy. What we are most passionate about, however, is land. We love land, we breathe land, we dream up land and find the way to make it happen. If you envisage a certain type of property, are interested in a specific location or even in a specific lot, our associates and partners in real estate, construction, and the legal field will do the utmost to procure the very lot you desire. Before diving into the Anguilla real estate market, you need to know that no two Caribbean islands are alike. This applies to everything, from legal parameters to common habits, from food to music, every island in the Caribbean has its own standards, and Anguilla is no exception. One of the keys toward ensuring a smooth and positive experience when looking for a home away from home is to secure the services of a professional expert, perfectly acquainted with the ins and outs of the buying process, mindful of the pitfalls and well versed in what makes an operation run smoothly. That, precisely, is out task: bridging the gap that separates you from your wishes. The success of any real estate firm depends on the strengths and skills of each of its members, which is why at GUM/KO International we have put together a team of exceptional professionals who love what they do and are brilliant at it. Our network of local partners, including our sister company Kobbe Design Ltd, makes GUM/KO International the ideal one-stop shop for any matter related to Anguilla real estate, whether it be a preliminary approach or a concrete offer, whether you’re looking to buy the house you have always wanted or you’re planning to make your dream come true one brick at the time. We invite you to visit our website and explore our regularly updated selection of the most spectacular properties in our books, as well as our carefully curated list of the most appealing plots of land for sale on the island. Property features and details relevant to the location of the properties are provided with each listing but if you have any queries feel free to contact us by phone, email or using the appropriate contact form. Better still, if you are on the island you could walk into our office to discuss what exactly it is that you are after: we continuously receive additional listings and can arrange viewings of other parcels upon request. From a simple viewing to an unbiased appraisal or assessments of investment possibilities GUM/KO International is the Anguilla land merchant.